Hello, hello! Wow. It has been QUITE a year! I am simply overwhelmed by all of the growth this blog has seen! I have rebranded my blog, found my “voice,” and my page views have grown 10X since I attended the SNAP Conference in April!! Wow. I am so grateful. So very grateful. And you know what? Without my rad readers I wouldn’t be growing and thriving at all. Thank you, virtual friends. You are seriously the BOMB!! Today I thought I would reminisce a bit by rounding up my top 13 food posts of 2013. Tomorrow I will be reminiscing on my top 13 crafty posts of 2013. Be sure to come back and take a peek! 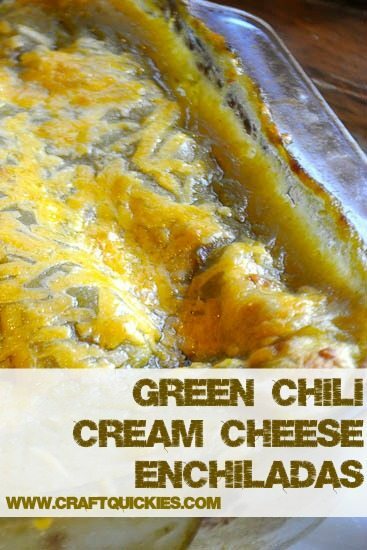 One of our family’s all time favorite recipes, and it freezes beautifully as well! If you haven’t read the story of where we got this recipe then be sure to check out this post! A fall favorite in our family, especially when we do Breakfast for Dinner and pair it with our Homemade Buttermilk Syrup. 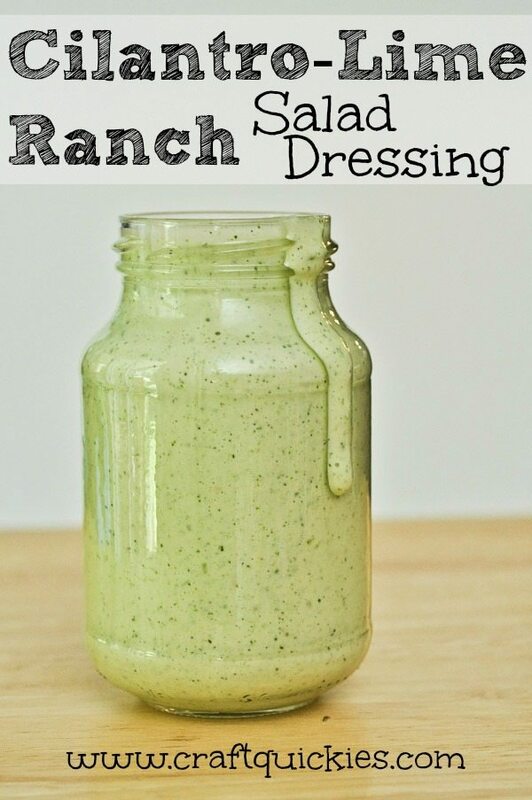 This dressing is soooo yummy, and it pairs PERFECTLY with our family’s crazy simple version of a Cafe Rio Copycat Sweet Pulled Pork. 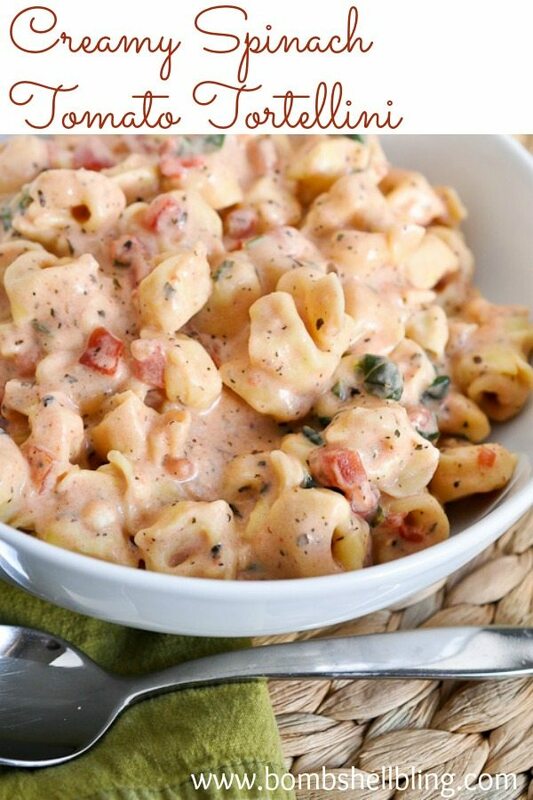 It’s a perfect meal combo and makes fab leftovers. 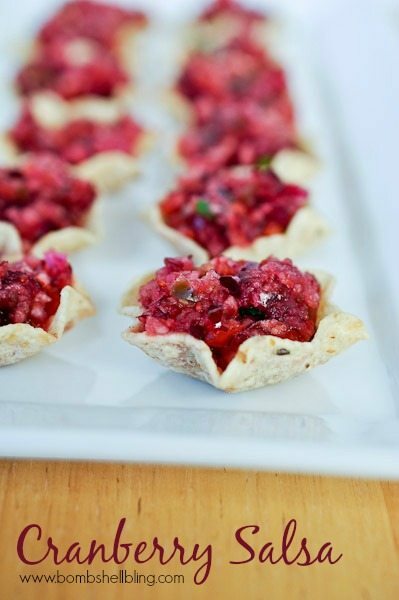 This is a unique appetizer that is perfect for the holidays. It’s not for everyone because it’s tangy rather than sweet, but I really like it for a change of pace for a holiday party since the goodies there are mostly sweets (which we all know I adore). I hope that some of you made and enjoyed it for an event! For years this has been a go-to for myself, my sisters, and even my SIL who is a single gal in NYC! It appeals to everyone and is the simplest thing ever!! Great as leftovers, too. Yum, yum, yum! My friend Natalie gave me this recipe and I’m totally smitten. 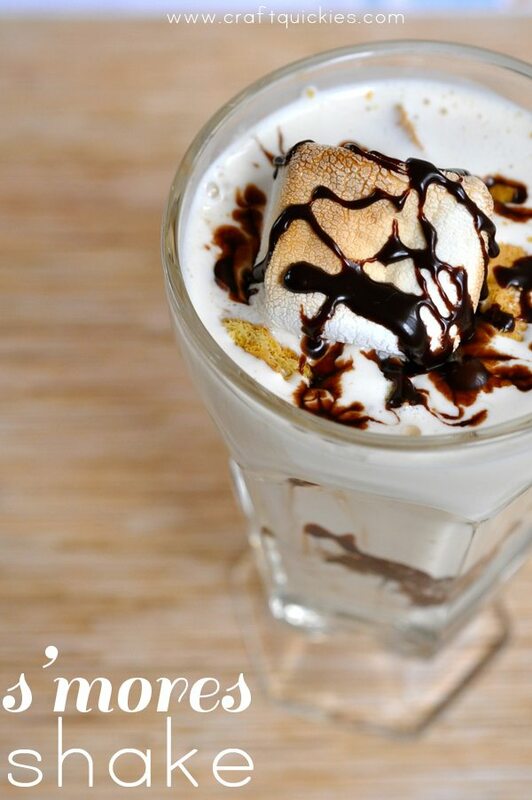 As we all know, I have a major obsession with s’mores (See my S’mores Saturdays recipe series for proof! 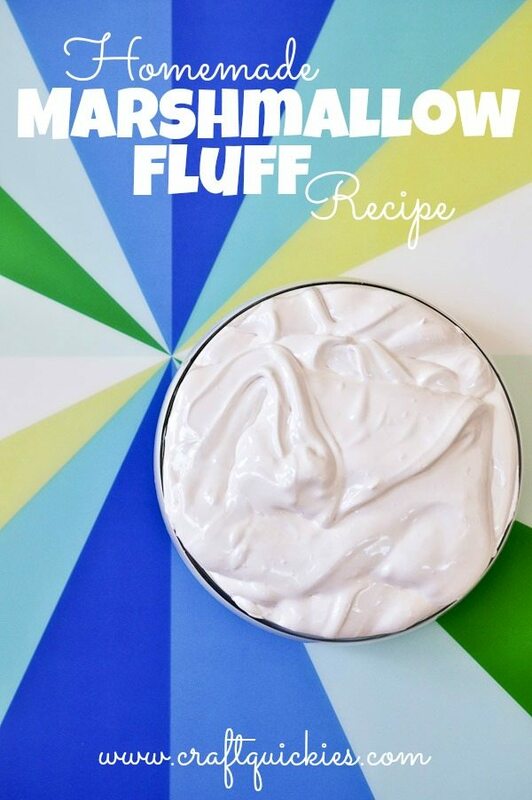 ), so anything marshmallow is perfect for me! Plus, it was shockingly simple to make! My aunt brought me these after I had my second baby, and they have been in our family’s rotation of meals we make regularly ever since. My dad is obsessed! Very simple to put together, and it’s another one that makes great leftovers. I always double it so that no matter how much my family eats I can look forward to having it for lunch again the next day with a cold Dr. Pepper. True story. This recipe is a Christmasy spin-off on my Christopher Robin Magic Cookies. They are R-I-C-H RICH!! When they first came out I planned to cut them into bars but ended up scooping them into a bowl instead. Yummer. After sitting overnight they were firm enough to cut into bars as well. They would be good bars to take to a party because they are so rich that guests would only need a very small square to be satisfied. Ok, this post has only been up for TWO WEEKS. Literally. 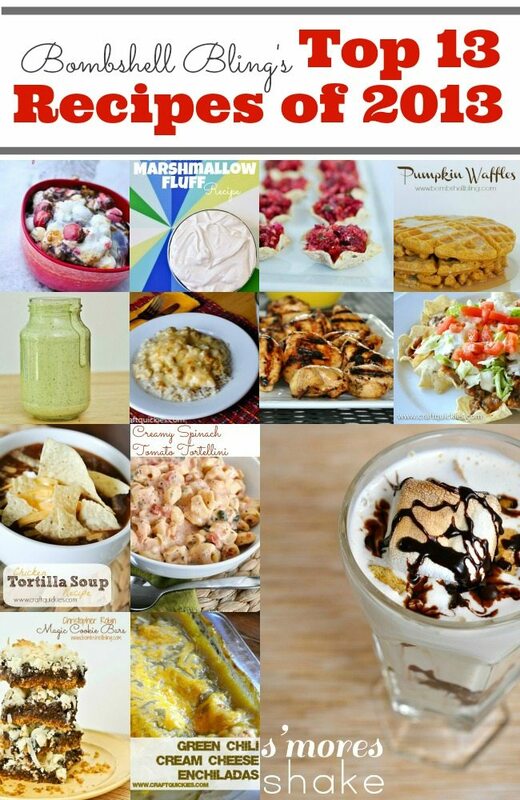 Most of the other recipes on this list were up for MONTHS. 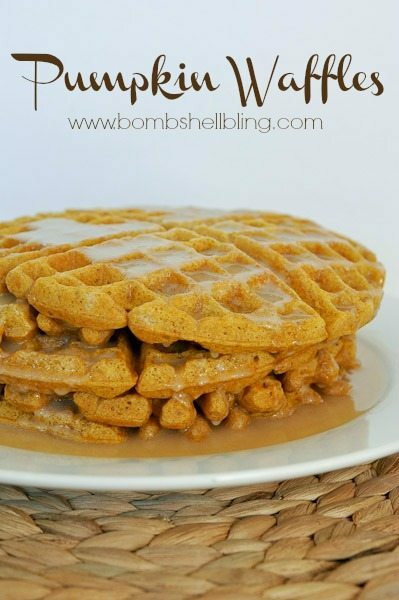 I can’t believe how much traffic this recipe has generated! I think if it had been up for another week or two of the year 2013 it may have ended up being in the #1 spot. Seriously. I do love this meal so very much, and I hope that you do too! 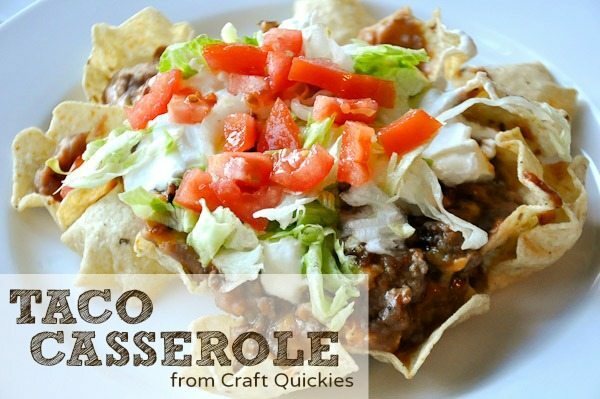 This recipe was my mom’s go-to company recipes. 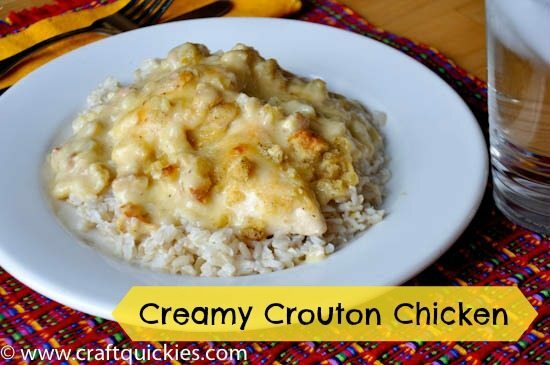 She called it “Healthy Chicken,” but my Aunt Jackie called it “Sally’s Chicken” and after she passed away it evolved into “Mike’s Chicken” because it was one of the only things her very picky sons would eat and she was afraid the title “Healthy Chicken” would turn them off from the recipe. LOL! They are adults. Hahahaha! Cracks me up every time I think about it. People are so funny. 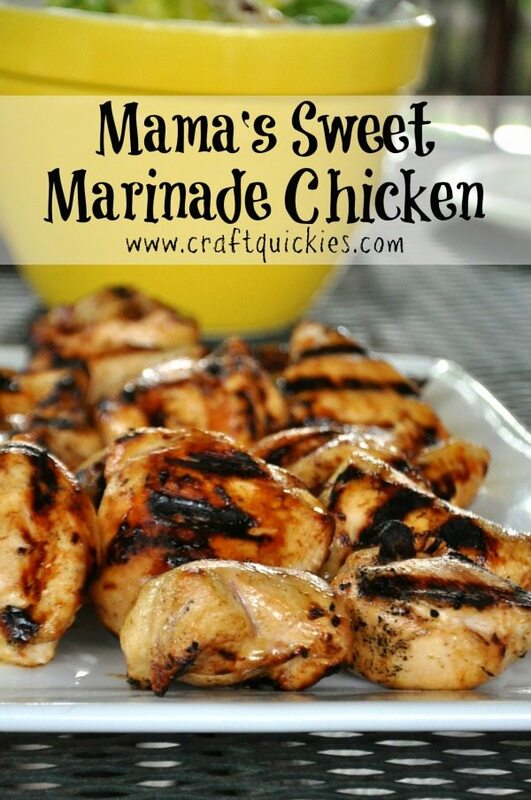 I know your picky eaters will love this sweet marinade as well. 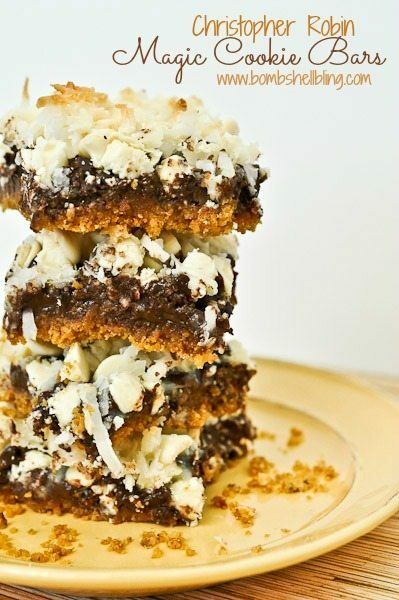 I love these cookie bars, and they are simple enough that even I could make them in college. I used to be the worst cook EVER, guys. Seriously. It’s hilarious to think about how much I used to mess up brownie mixes. My college roomie/BFF marvels when she comes to my house and gets served recipes I have adapted myself. Hahaha. Talk about SIMPLE! My mom was a good cook, but she hated doing it, so she was the queen of EASY. The easier the recipe the more she liked it. 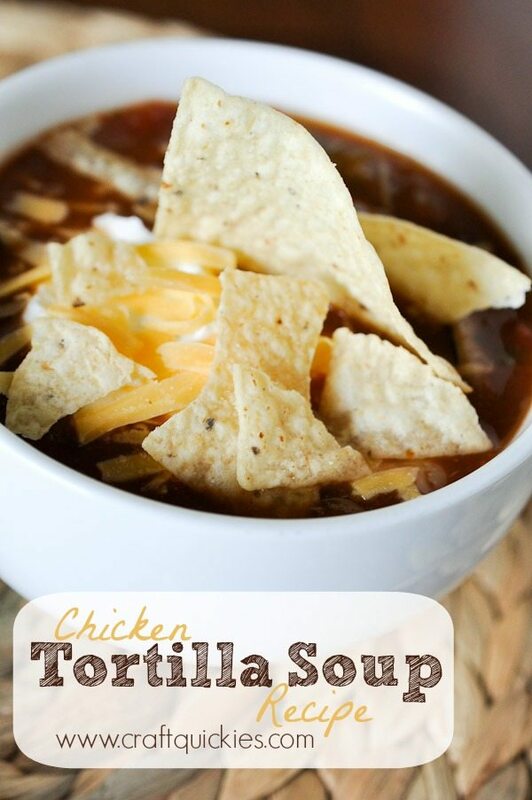 As a result, this recipe was one of our family staples. Layer some stuff up, pop it in the oven, and throw it on some chips topped with sour cream. Voila! Dinner is served. I am not surprised that this is my most popular recipe of the year (of all time, actually). 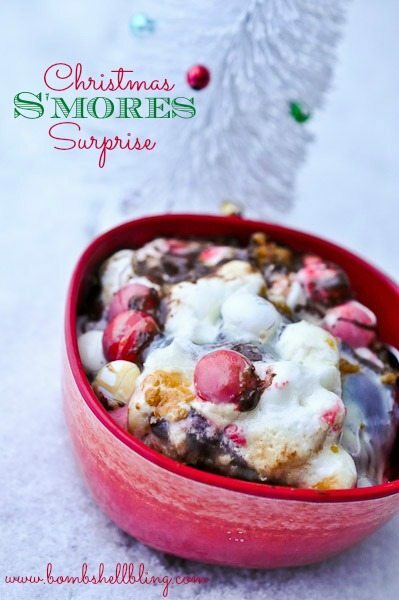 It is the recipe that inspired me to do my S’mores Saturdays series, and it is the only recipes that my hubby and I have created together for my blog. He is a gourmet chef, but he is also in the middle of a general surgery residency, so we never see the man. One day he miraculously got home from work while the sun was up, so he whipped up this shake for me and I took the pics as fast as I could in the last light of day. Mmmmm……I may just need him to make me another one of these tonight! Thanks for coming along with me on the blogging journey and for giving my recipes a chance! Be sure to check in tomorrow for my Top 13 Crafty Posts of 2013!